Although the exact cause of macular degeneration, or AMD for short, is unknown, knowing the risk factors can help you reduce your risk for developing AMD, or prevent it from worsening. Check out the 7 risk factors below with tips on how to reduce your risk for further progression of the disease. 1. Smoking... Smoking leads to a 2-5 times greater risk for developing macular degneration than that of a non-smoker. Tip to mitigate this risk factor: QUIT SMOKING! 2. Genetics... If someone in your immediate family has macular degeneration, this puts you at greater risk. Tip to mitigate risk: Not much you can do about genetics, but if you have a family history, then take the necessary steps in your diet (Tip 7) and do them everyday. 3. Gender... Women are more likely to develop AMD than men. It is thought to be because women live longer and this is an age-related condition. 4. Obesity... Those with a BMI (body mass index) higher than 30 are 2.5 times more likely to develop macular degeneration. Tip to reduce the risk: GO FOR A WALK. Exercise makes you feel amazing, floods your body with oxygen, and helps combat age-related diseases like AMD, diabetes, high blood pressure, and cholesterol issues. Try to get 30 minutes per day of moderate movement! 5. Harmful UV Radiation... The sun's UV light has been shown to worsen macular degeneration. Tip to reduce this risk: Wear sunglasses while outdoors to block UV light, and make sure to wear blue light blocking glasses indoors for further protection against eye disease. 6. Lack of Oxygen to Cells... Unhealthy fats in your diet (fast foods, cakes, cookies, etc...) deprive your cells of oxygen. This leaves your cells gasping for air and not being able to perform basic tasks, which leads to degeneration of your cells. Tip to reduce the risk: Flood the cells of your eyes with oxygen by increasing your intake of omega fatty acids. 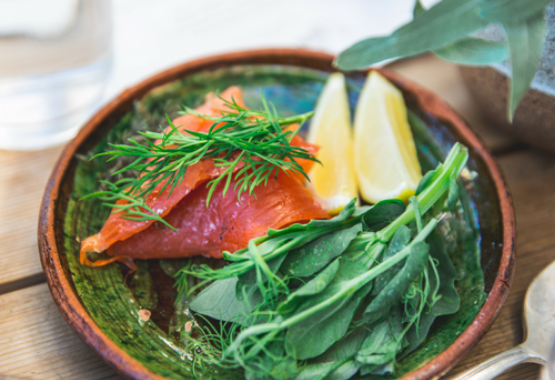 You can get this through diet, eating things like avocados, ground flax seed, chia seeds, walnuts and wild caught salmon, but you can also take an Omega-3 Supplement to help. 7. Diet... People who consume diets high in fat, cholesterol, and/or high glycemic index foods (simple sugars), and/or have a low level of consumption of the antioxidants founds in green leafy vegetables may be more likely to develop macular degeneration. These antioxidants that are important to add to your diet include lutein, zeaxanthin, vitamin C, and vitamin E. Tip to help reduce this risk: Eat these foods daily as they are rich in antioxidants such as lutein and zeaxanthin: spinach, kale, carrots, bell peppers. 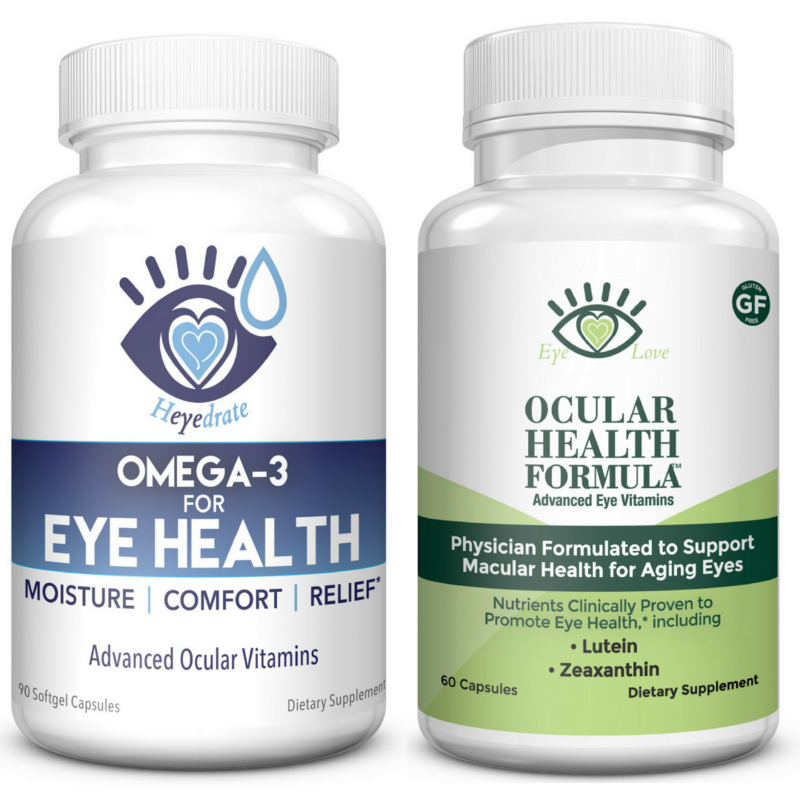 You can also take a supplement that contains lutein and zeaxanthin like Eye Love Ocular Health Formula. 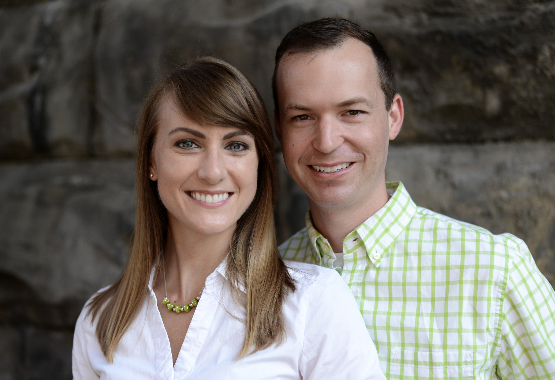 Holistic Eye Doctors Jenna and Travis Zigler explain that getting back to the basics is so important. Their NEW line of Eye Health supplements is a game changer. Is there an age-related macular degeneration (AMD) sufferer out there who isn't terrified of losing their vision? Surveys show that 8 out of 10 Americans fear losing their vision, more than any other sense. “The whole idea of less is more, that those with macular degeneration need to ensure they eat the cleanest they can, exercise daily, and quit smoking. It's getting back to the basics of a healthy lifestyle that can really make a difference,” said Dr. Jenna Zigler, an optometrist who cares for those with AMD. Are you suffering from macular degeneration and don't know where to turn? We know how you feel. 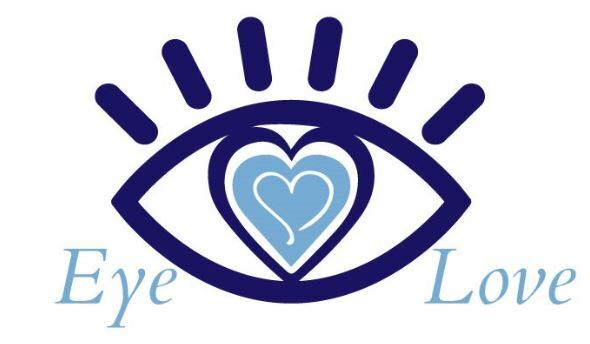 That’s why we created the Eye Love Ocular Health Formula...so you can stop worrying about your eyes, and start living the life you love. 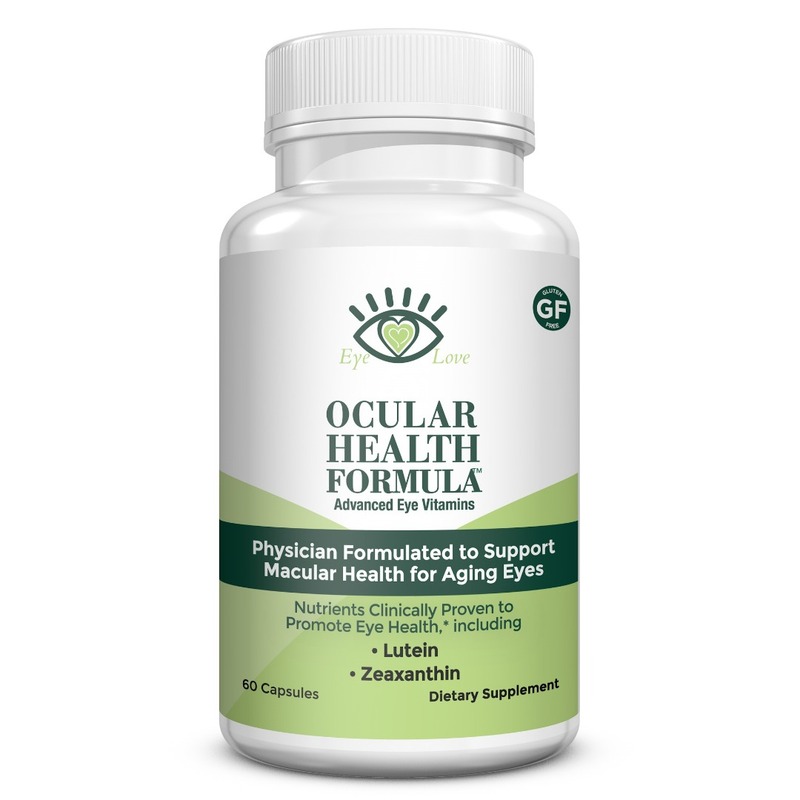 Enhances macular health, vision, and overall eye health: Lutein and Zeaxanthin cross the blood-brain barrier and work alongside other vitamins and minerals. 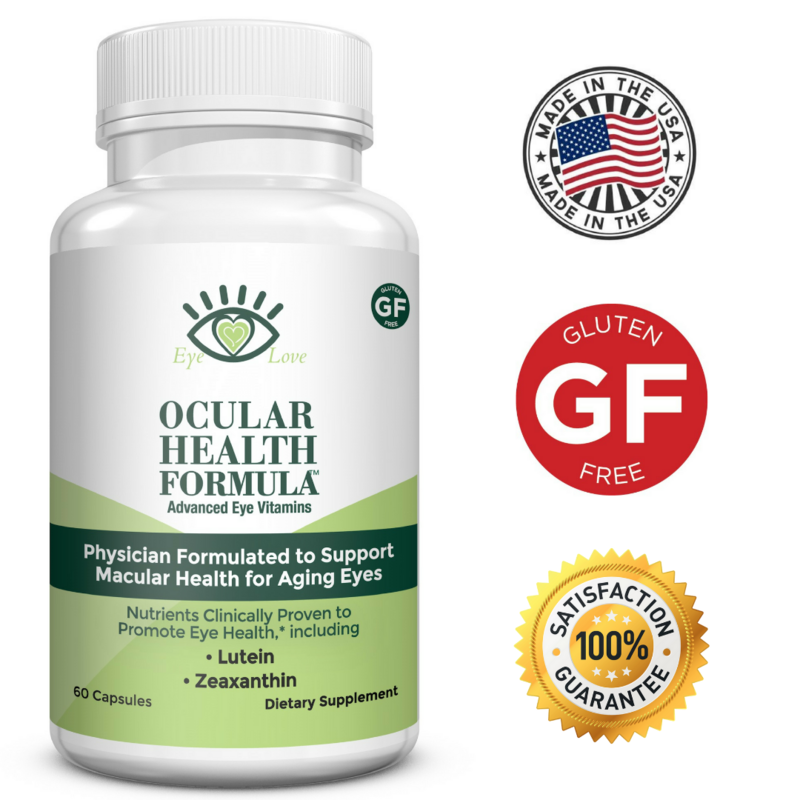 Helps maintain healthy macular pigment: Potent carotenoids within this formulation increase macular pigment density to support overall eye health. 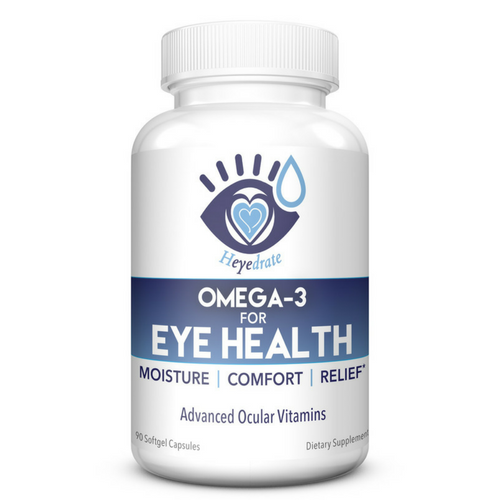 Supports the retina with 14 optimal nutrients, following the AREDS 2 formulation: Vitamin C, Vitamin D, Vitamin E, Zinc, Copper, Selenium, Vitamin B-6, Folate, Lutein, Zeaxanthin, Bilberry, Alpha-Lipoic Acid, Grapeseed Extract, and L-Glutathione are all it takes. Just 2 capsules per day is recommended! 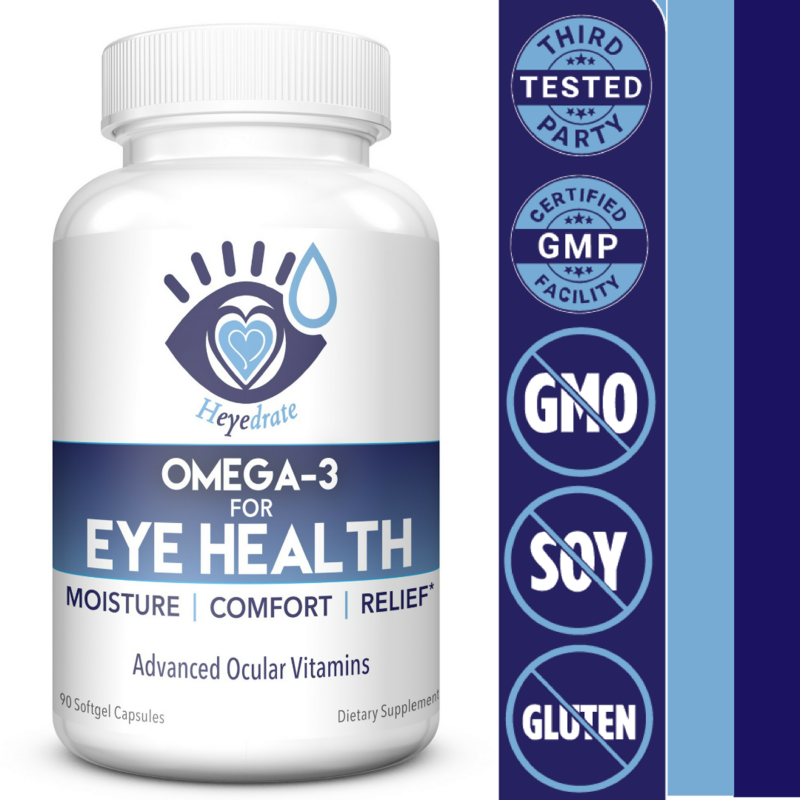 We created the Heyedrate Omega-3 for Eye Health for you. We know how difficult it can be to find a reliable Omega-3, and we took it upon ourselves to find a solution. 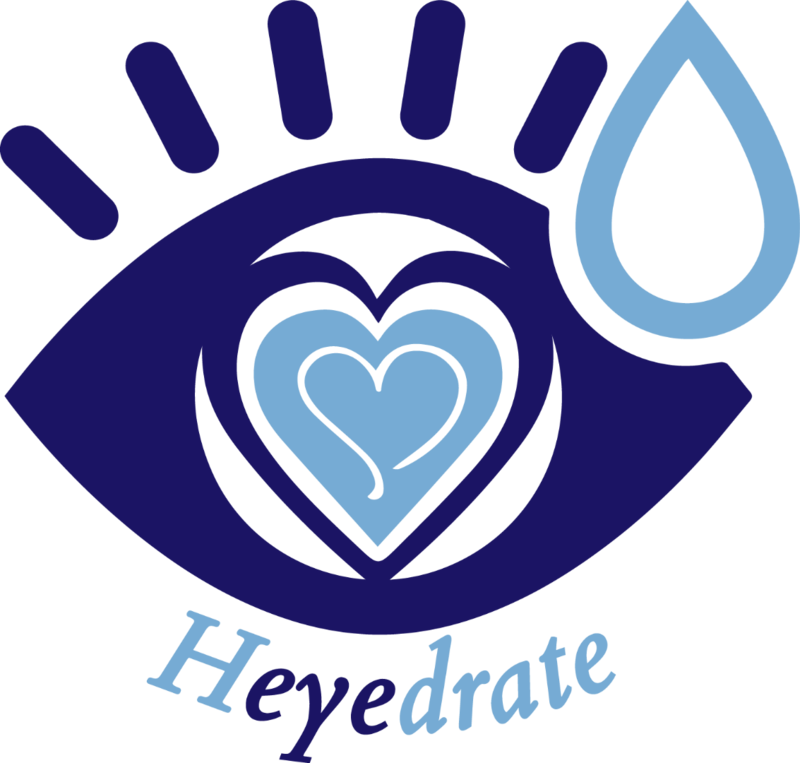 Supports oxygenation of the cells within the eye and diminishes any dryness, burning, and itching by working from the inside of your eyes to the outside. Essential Omega-3 fatty acids (EPA and DHA) combine with Omega 7, lactoferrin, magnesium, and key antioxidant vitamins like C, E, and B6. Just 3 softgels per day is recommended! I have found that this supplement actually works! I am better able to focus on small print. I have ordered more of the supplement. I have been using Omega-3 's for years, but this one is superior to any I have tried. My eyes have been inflamed, swollen, etc. for 3 months with MGD, blepharitis and dry eye. After only 2 weeks on this Omega 3, they are improving rapidly! I highly recommend them! I’ve went to 5 different eye specialist and each time was basically told there is nothing they can do besides continuing to take artificial tears (eye drops, preservative free) forever. I was taking them every single day. Sometimes 7-10 drops a day. Since I’ve been taking eyelove vitamins I no longer have to use eye drops and my eyes might bother me one day a month vs every day. Absolutely cured my dry eyes and will take these forever. I wanted to wait and give a review after at least 1 month. Here's what I noticed and I'm delighted: My vision would get strained between reading my phone or laptop and then something further away, like going from reading on my laptop to looking up and watching some TV. My eyes were blurry for hours. All that went away. I'm convinced it's strengthening my eyes and will be curious to see what happens after 6 months as I'm nearsighted and have astigmatism.